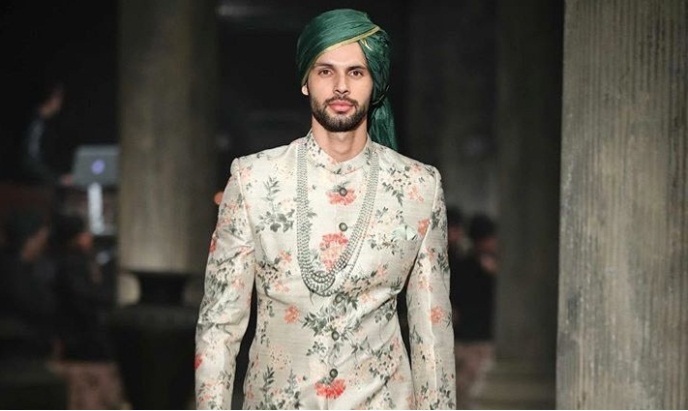 5 Different Types Of Sherwanis For The Groom To Be - Wedding Affair var admin_url = "https://weddingaffair.co.in/wp-admin/"
Getting ready for the wedding and selecting the perfect attire for one, is an extremely tedious task to look after. 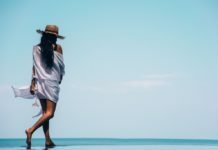 Be it a bride or a groom what matters the most is to look perfect on the wedding day, after all, it’s one in the lifetime affair and people try their hard to cherish that day with all their heart and soul. 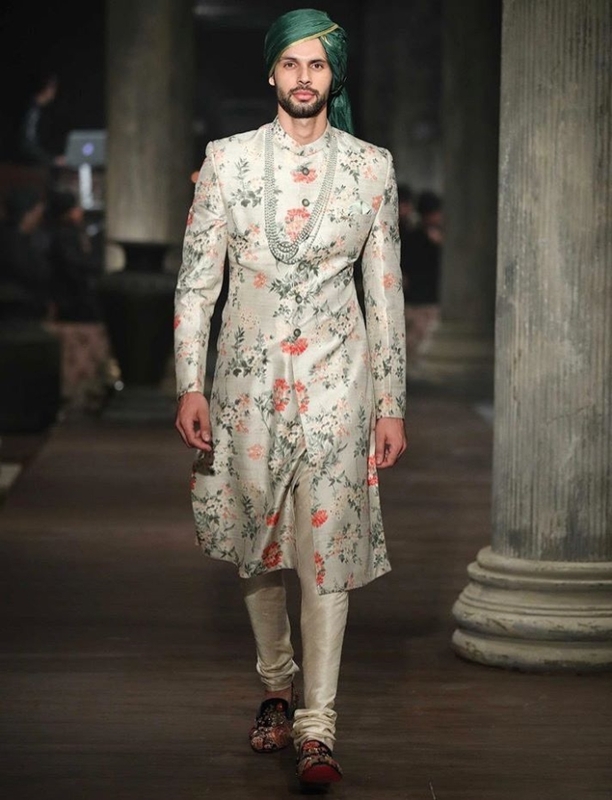 Talking about wedding preparation of grooms, they sometimes tend to ignore their attire that they shouldn’t be doing but now they try to look perfect with their complete effort. 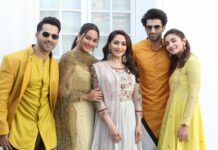 If you’re about to get married this season then make sure to look after these oh-so-perfect sherwanis. 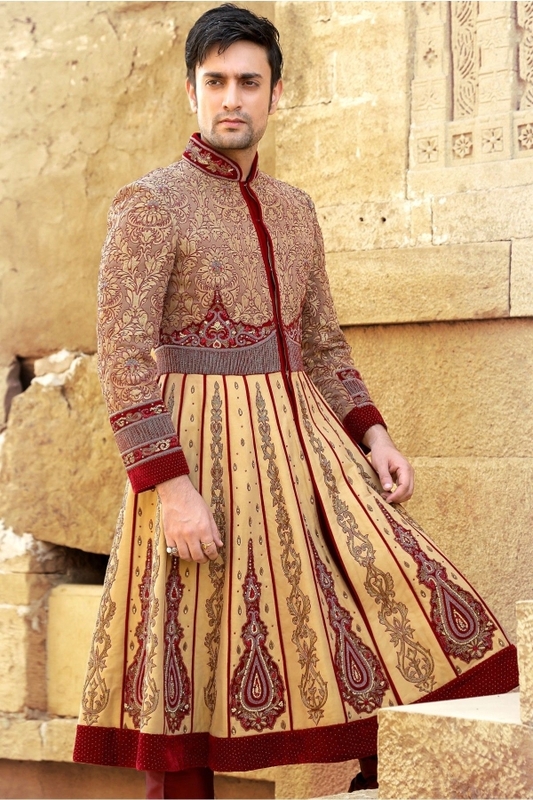 Add some quirky look to your attire with Anarkali styled sherwani, with its recent popularity it has become the most loved option to those grooms to be who love to try something new rather than following the same age-old tradition. 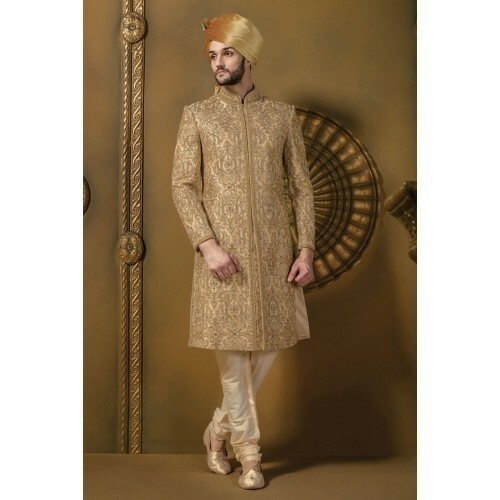 Give more edge to your look with angarkha sherwani at your wedding and let others praise you for the option you’ve chosen. Prints are ‘in’ this season, with the resplendent look it eventually brings a new aura to your personality. 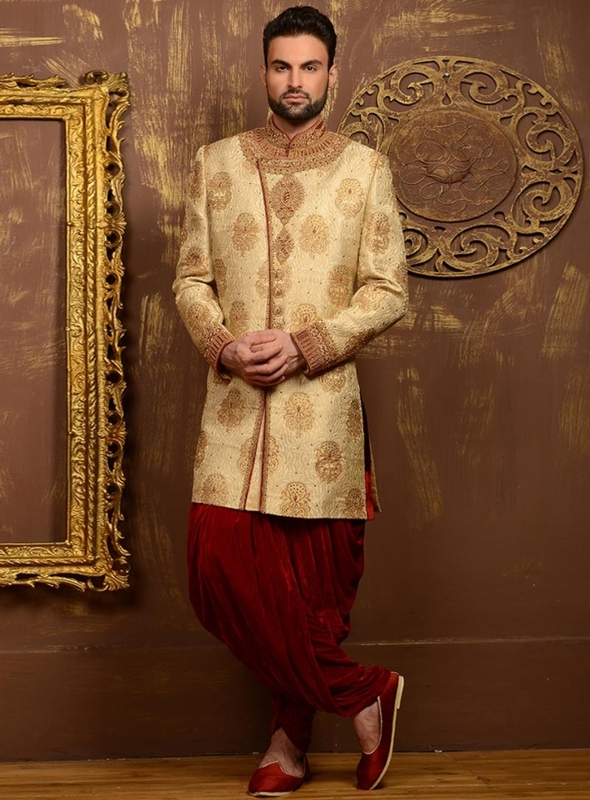 Opt for Jodhpuri sherwani when you are willing to get a regal attire on your big day and become the king of the night! 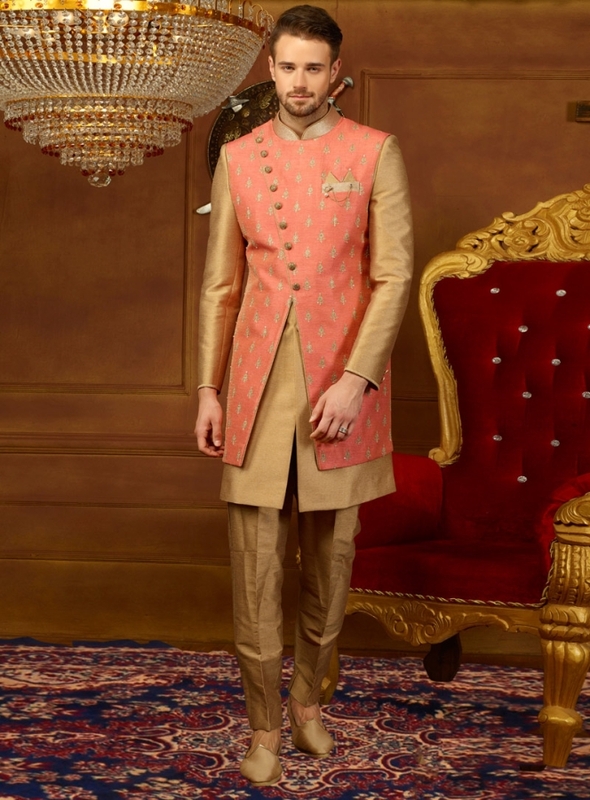 Stitched with elegance this jacket style sherwani indeed will be the best option at the disposal for the groom to be on his upcoming wedding day. Variety in opting from these sherwanis will make you more alluring at your wedding day as it will leave a lasting impression.